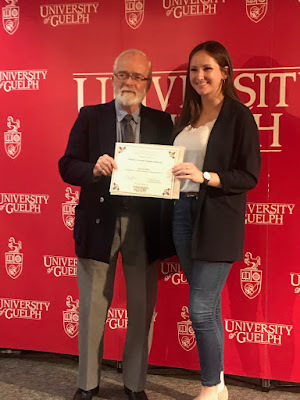 Congratulations Kate Langan for being the recipient of the Margaret S. McCready Memorial Scholarship at the University of Guelph. The scholarship was established in memory of Margaret S. McCready, former Principal and Dean of Macdonald Institute (1949-69). The award is granted on the basis of high academic achievement as well as leadership ability as demonstrated through extracurricular involvement in the preceding two years. 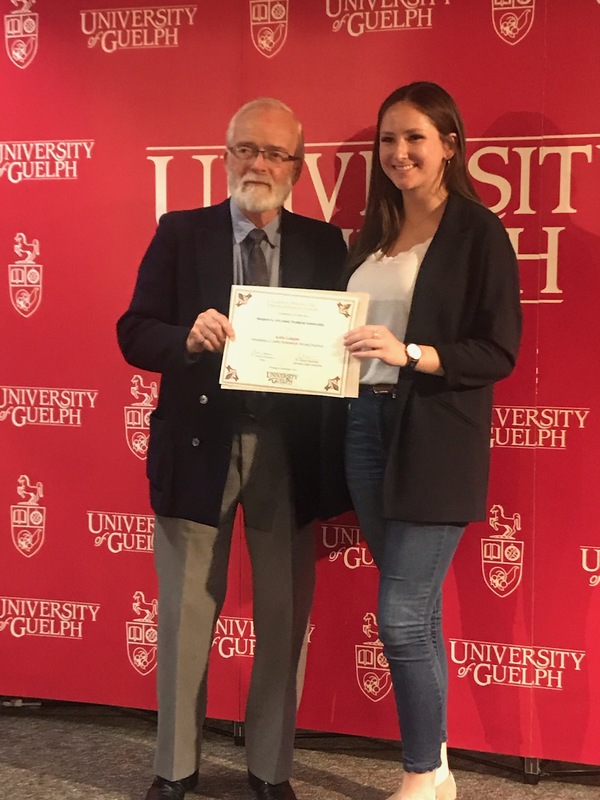 Kate is currently in the Masters Program at the University of Guelph in Applied Nutrition.